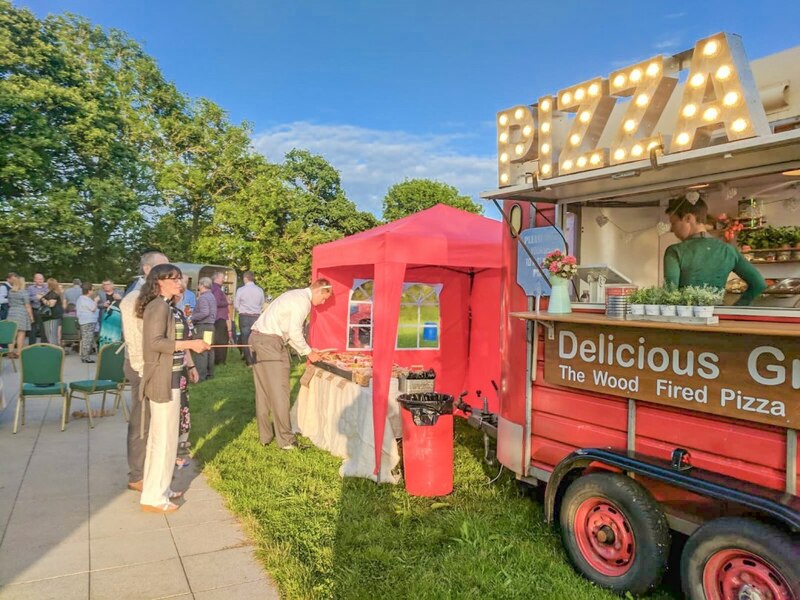 Wood fired pizza kitchen for hire. 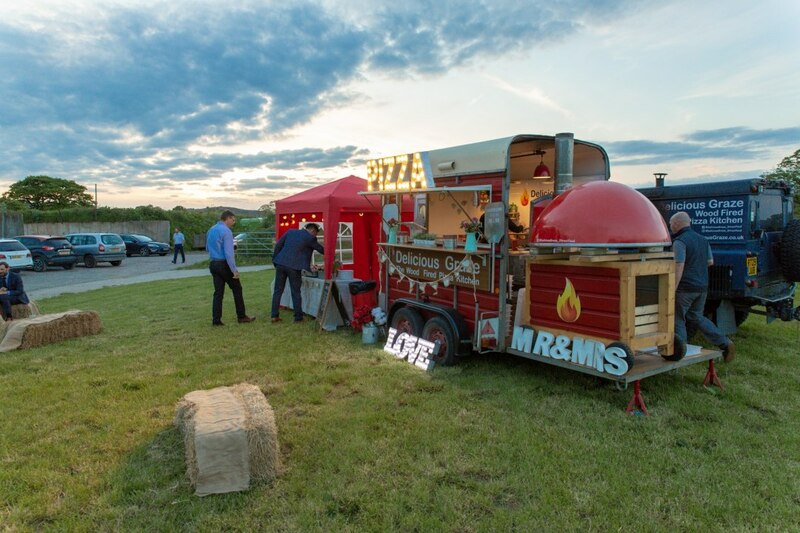 We have over 15 years experience working in catering and fine dining. 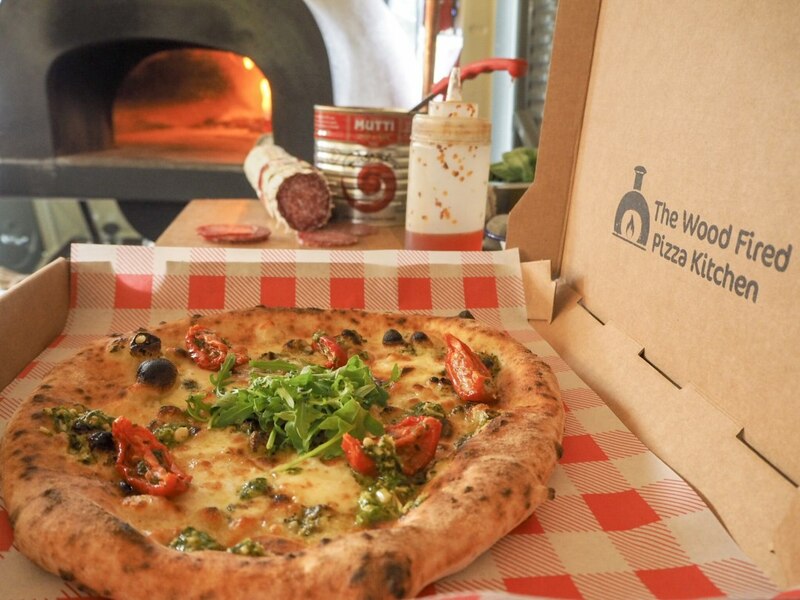 We have a huge passion for homemade, delicious and exciting food we believe it really brings people together. Has been created with love and has been hand built from scratch and custom made. 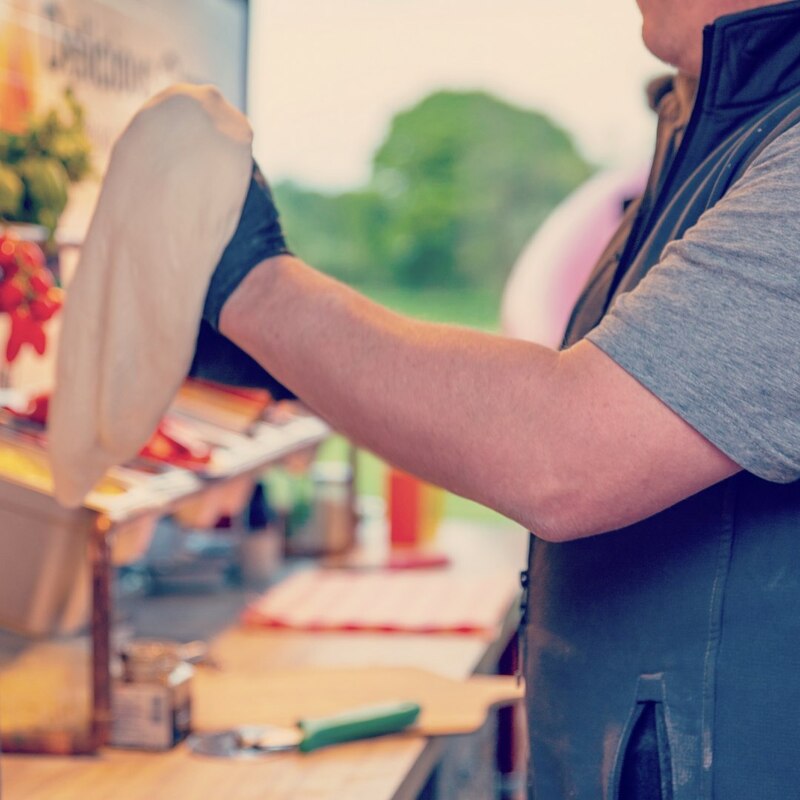 We use only the best ingredients, we believe street food should not only look good and smell good but should also taste good and bring a smile to you and your guests faces. 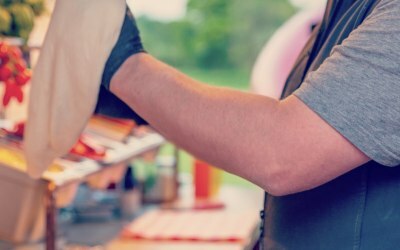 We love what we do, meeting new people like you and making your event extra unique, special and fun. 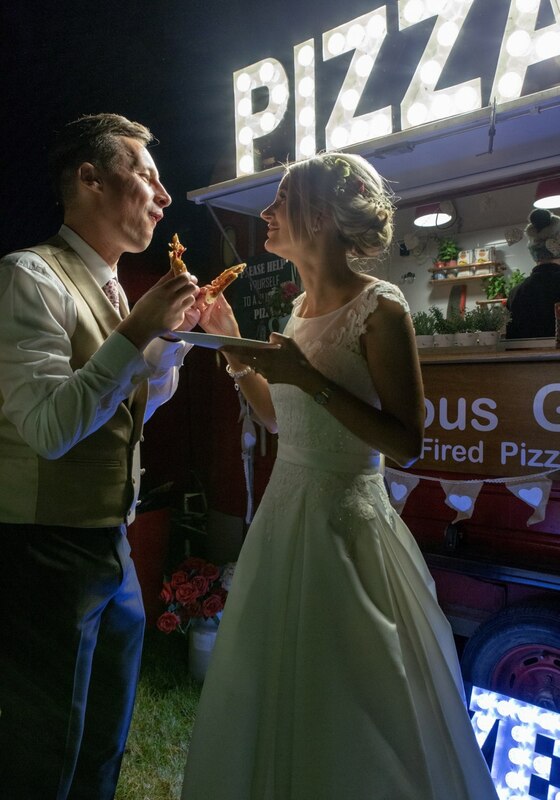 Providing delicious wood fired pizzas with different toppings for weddings, birthdays, corporate events and parties. 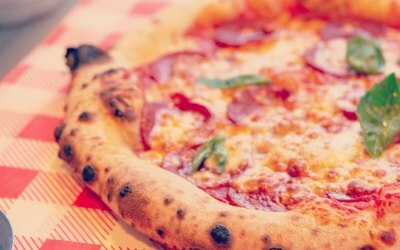 Best pizza ever! I can’t thank you guys enough. 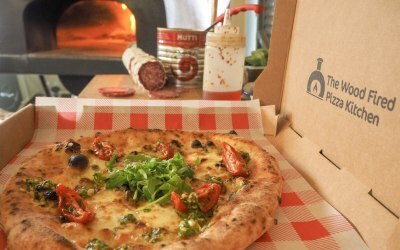 Professional service, amazing pizza. Thank you. Arrived on time and guests were loving it!!!! 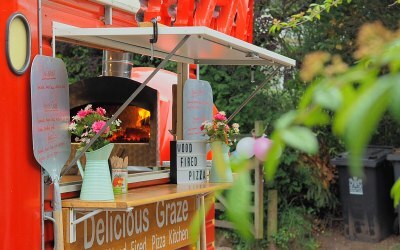 Gary and Fran of Delicious Graze Pizza provided the wow factor for my wife's birthday party and really helped make it a special event. I would recommend them to anyone. Excellent food and all served with a smile. 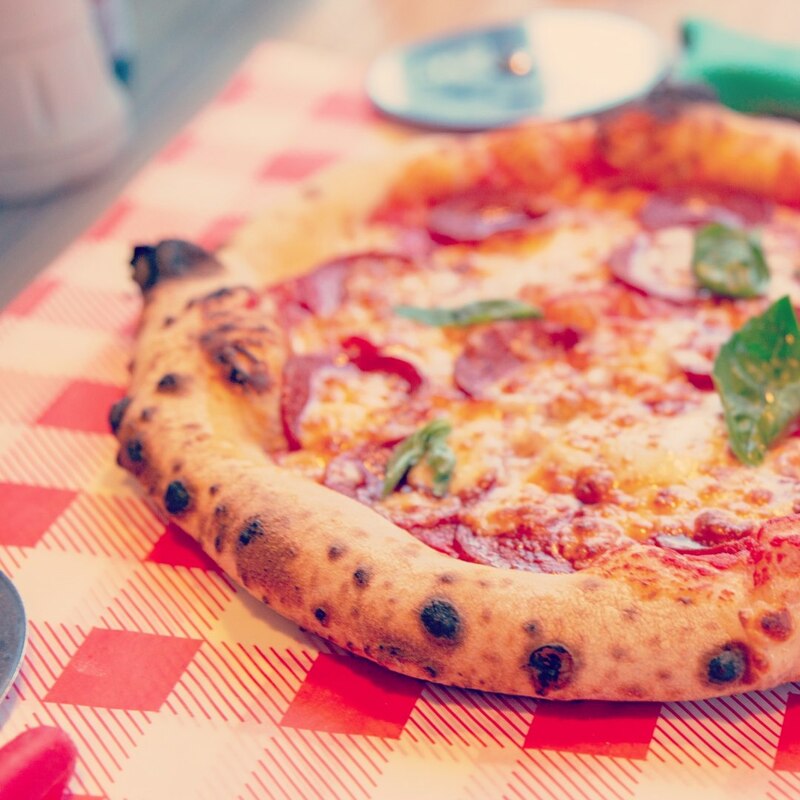 Cannot fault Delicious Graze Pizza. Very helpful before the event, arrived in good time with excellent food and brilliant service. I'll use them again. 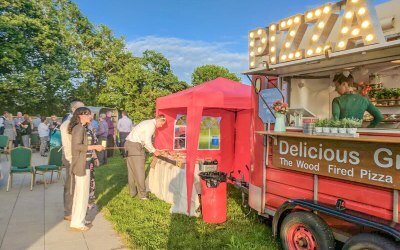 All our guests agreed that the pizzas were the best ever!! 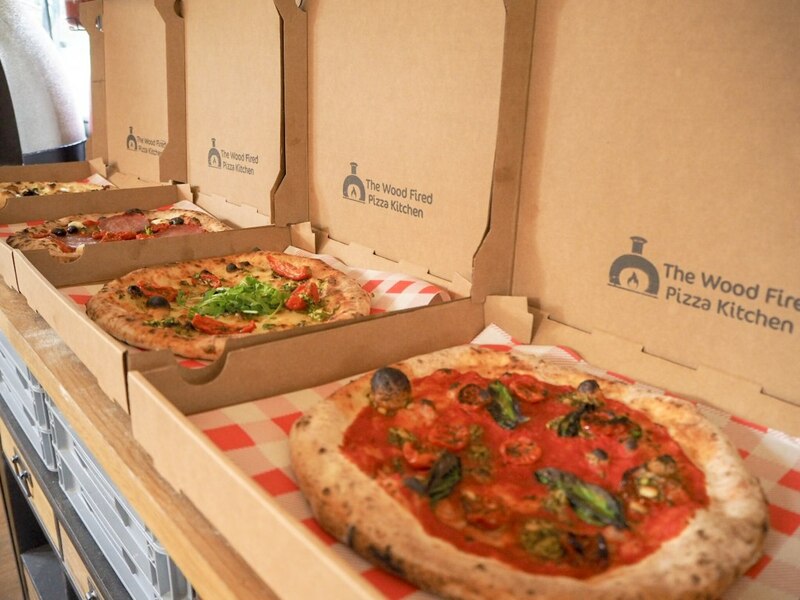 Vegetarians and Food allergies all catered for with no problems. Outstanding!! Many thanks, we had a great night. It was a please to serve you and your guests. 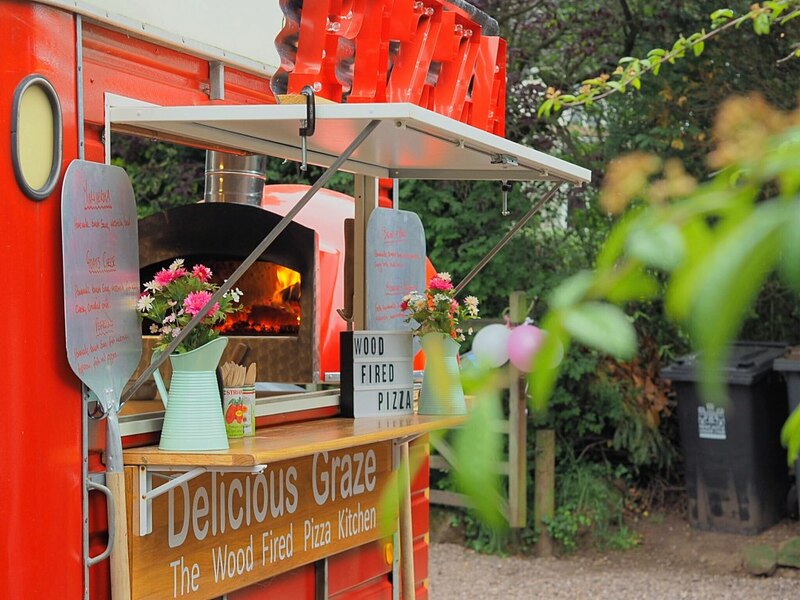 Fantastically scrummy wood fired pizzas! 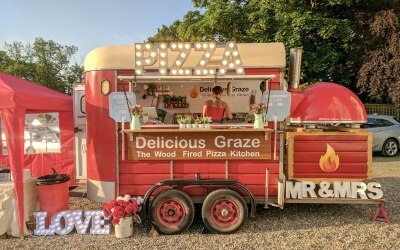 Right from the initial communication, Gary and Fran were great and made me feel we would be in good hands with Delicious Graze. They even visited the venue before hand to check their trailer would fit. 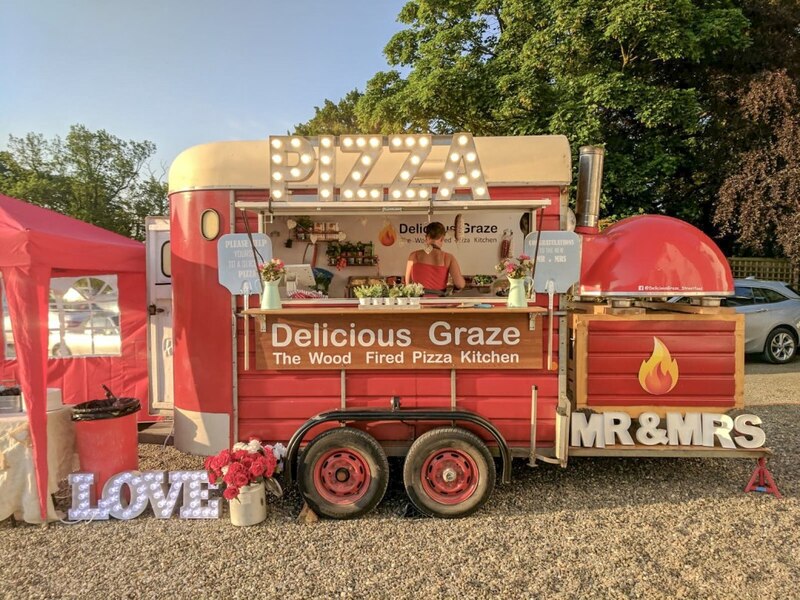 The trailer looks so cool and funky and the pizzas are absolutely delicious... thin crunchy bases with mouthwatering and generous toppings. Gary and Fran are the perfect hosts. 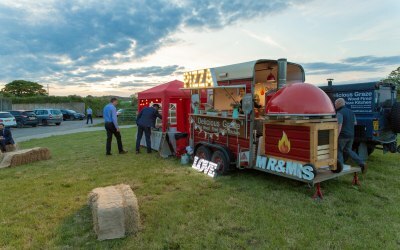 It really made our day and I would have no hesitation in recommending this team for any event where you want really fresh delicious food. Thumbs up! Very professional set up. Trailer looked great. Impeccably clean. 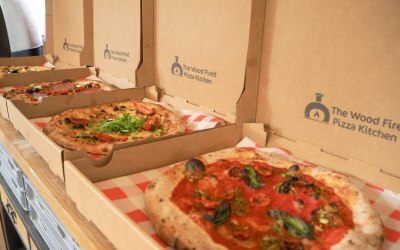 Pizzas were amazing. All our guests loved it. 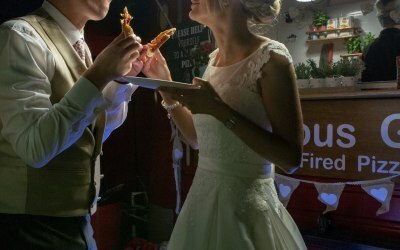 Heard comments such as "best pizza ever", "really really tasty", "OMG delicious" and "you can taste their love of food, yummy". Would not hesitate to recommend. Great talking point. Made our event really memorable. 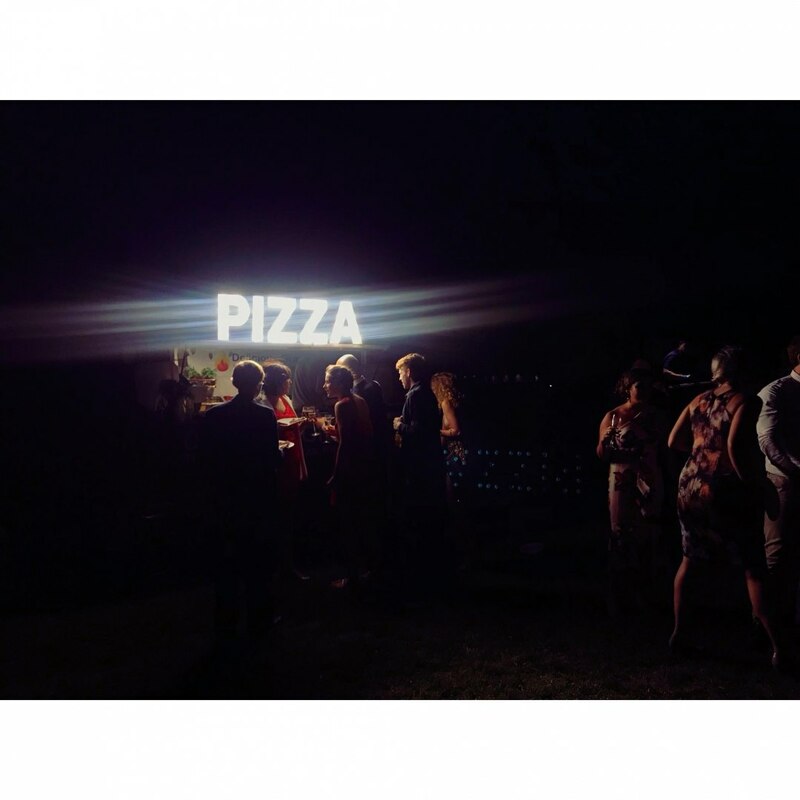 Get quotes from Delicious Graze Pizza and others within hours.